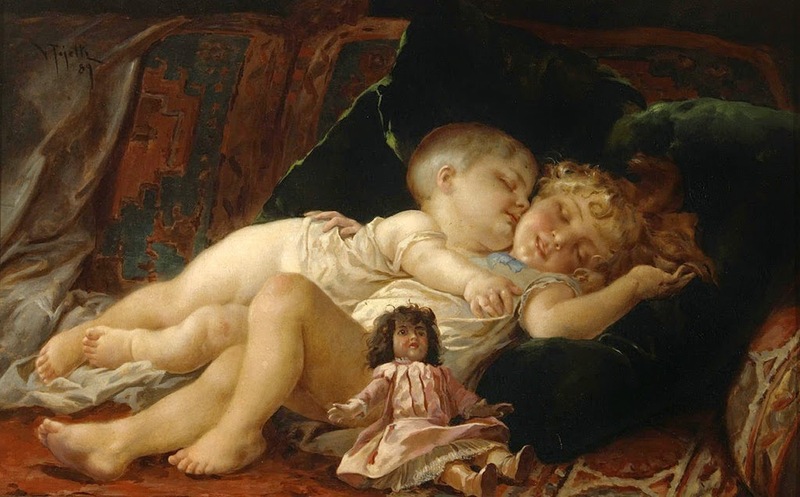 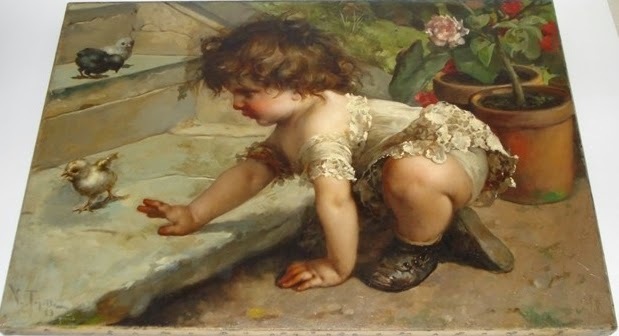 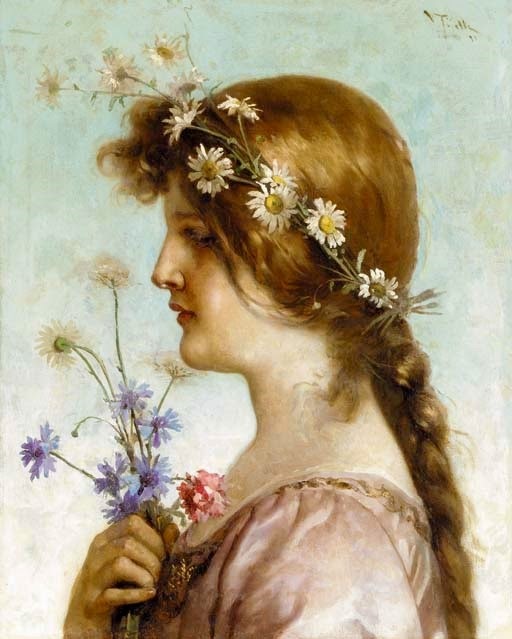 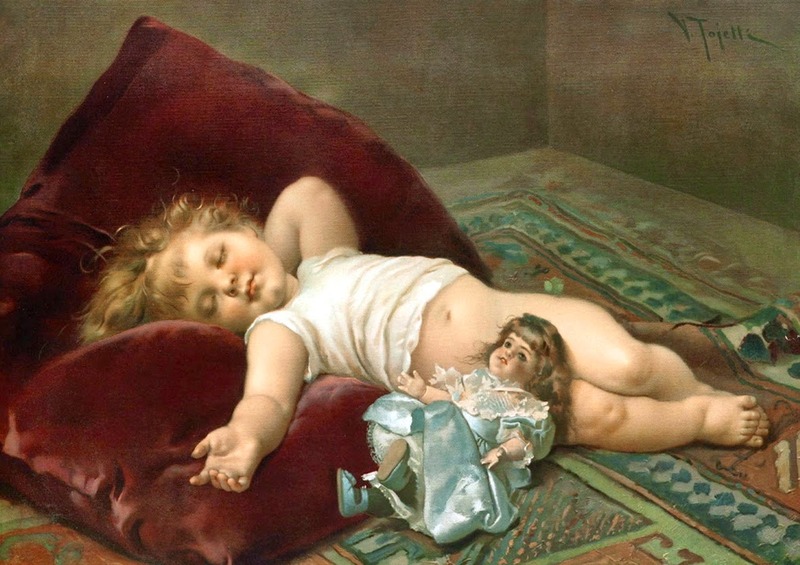 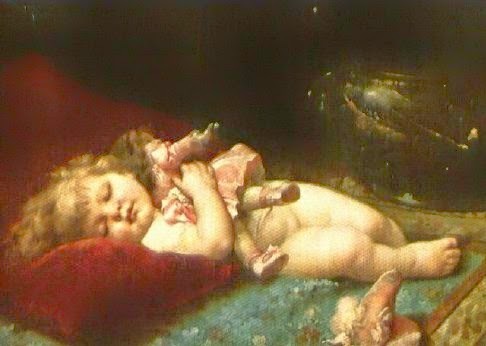 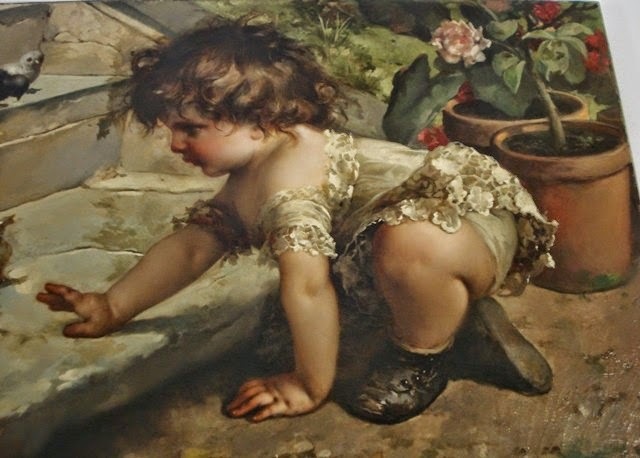 Virgilio Tojetti (1851-1901), the son of the painter Domenico Tojetti, was born in Rome, Italy on March 15, 1849. 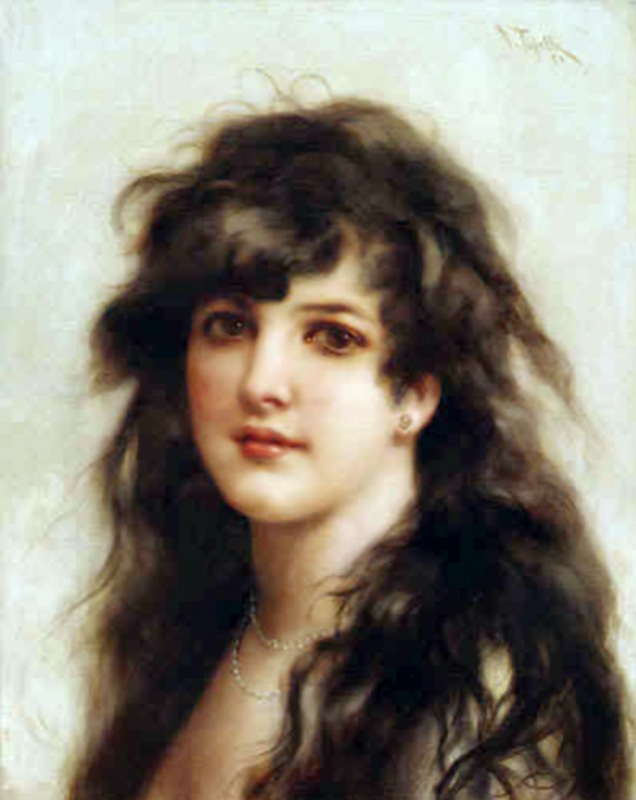 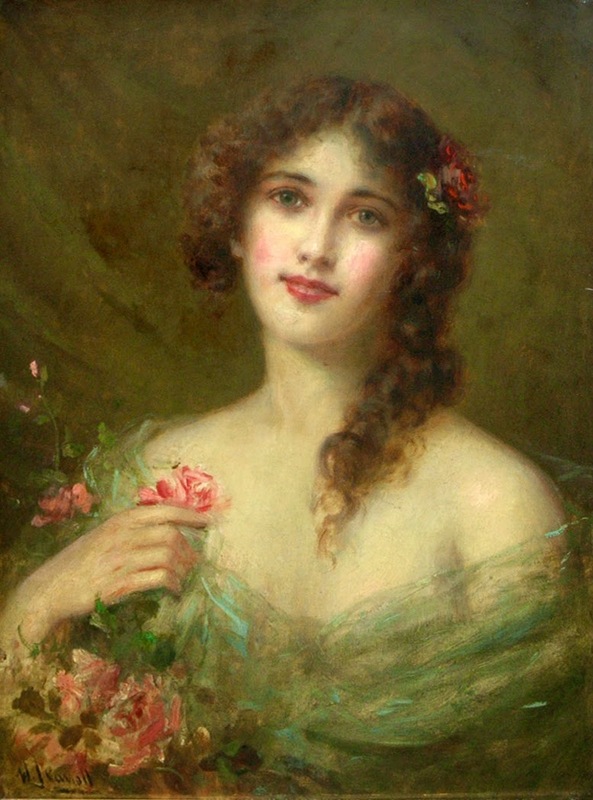 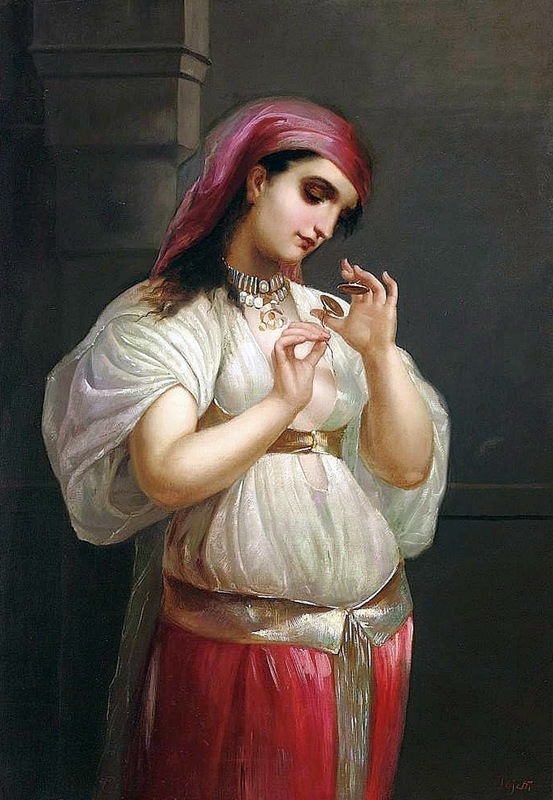 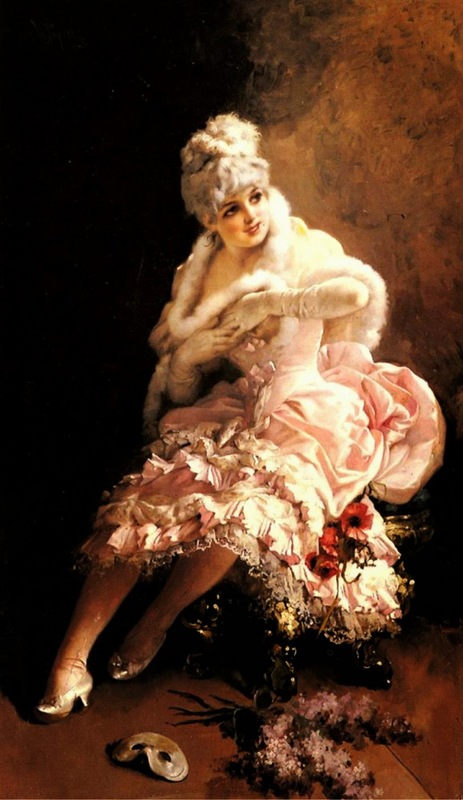 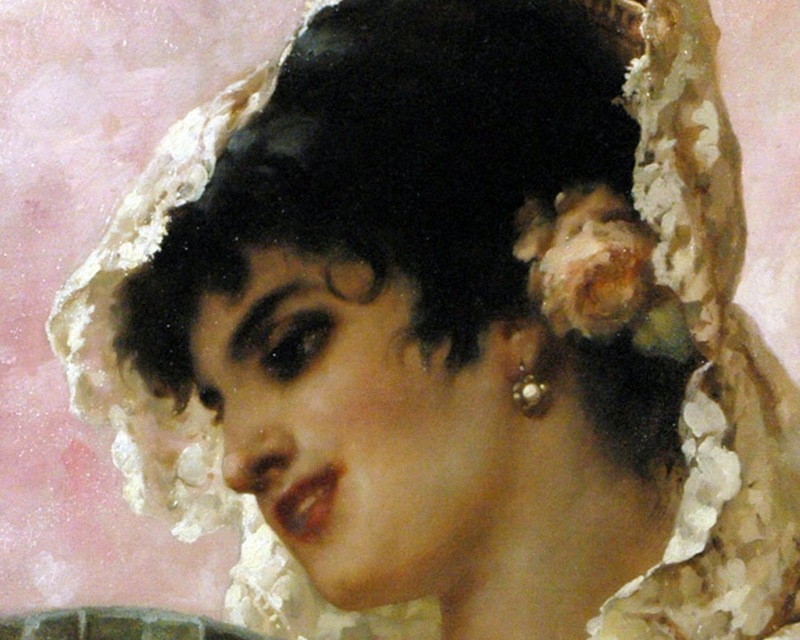 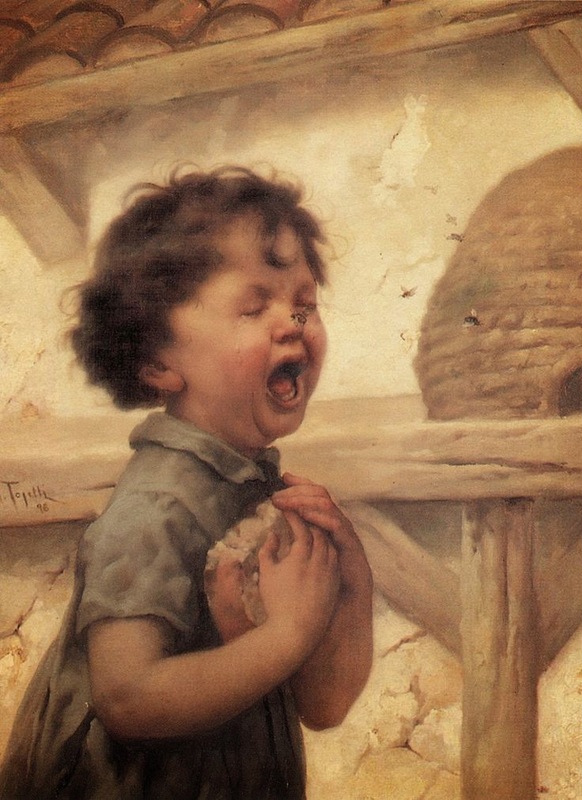 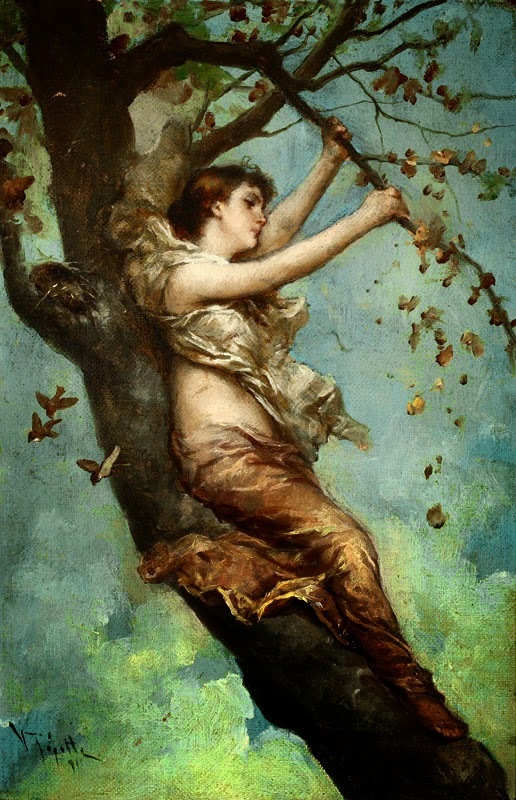 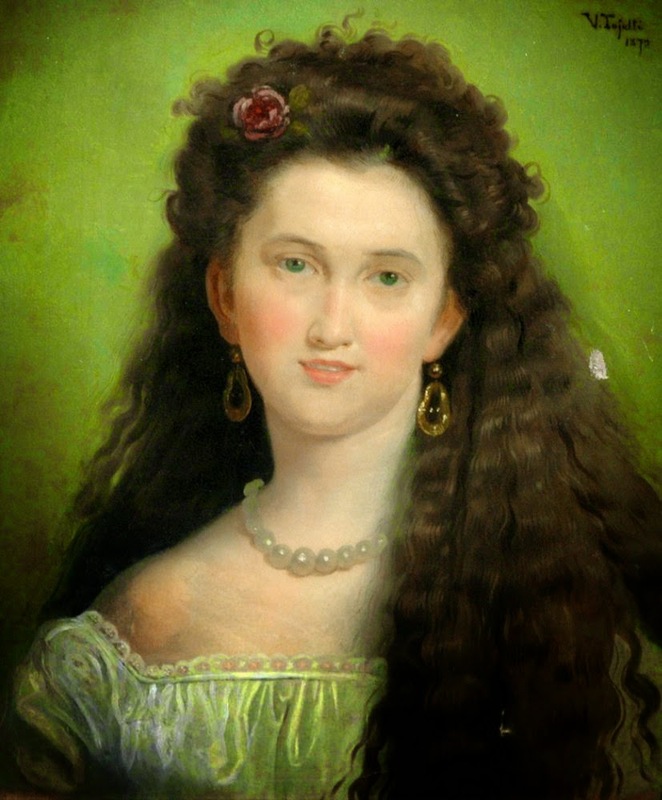 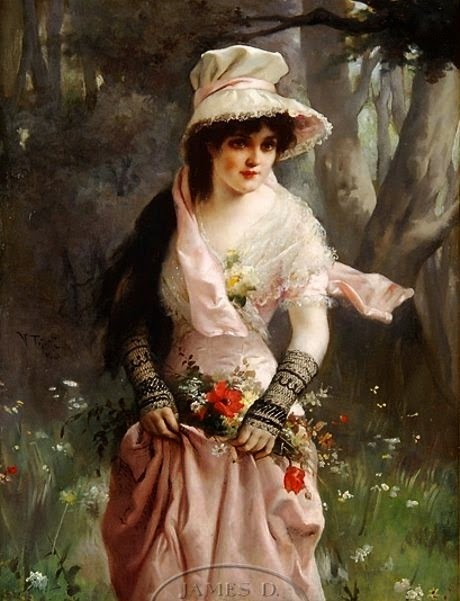 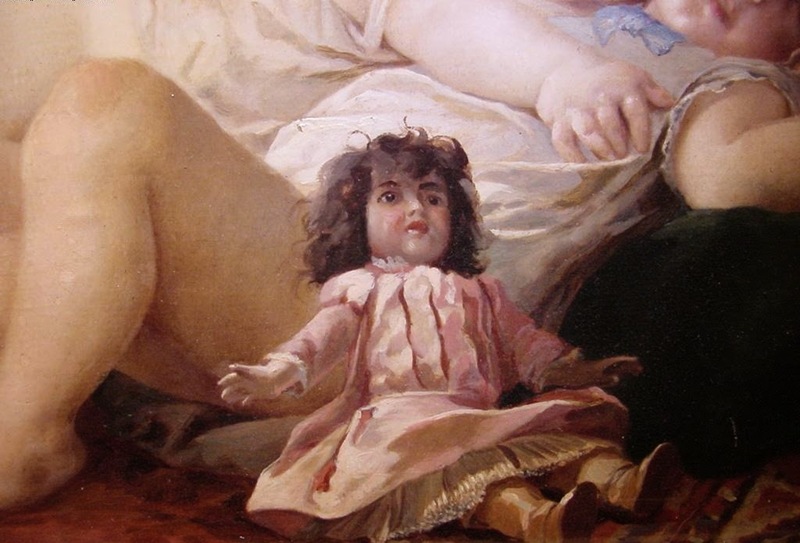 Tojetti was a pupil of his father and later studied in Paris with Gérôme and Bouguereau. He was a resident of San Francisco from 1871 until about 1883 when he moved to New York City. 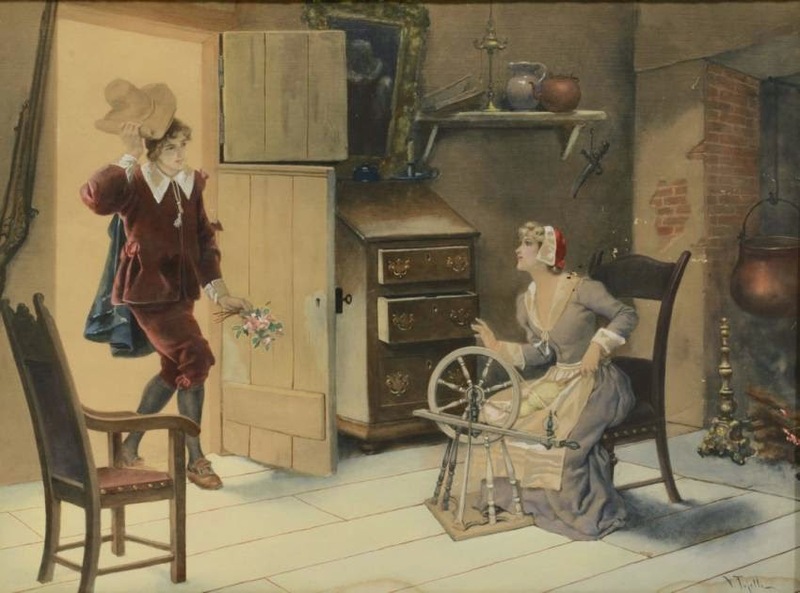 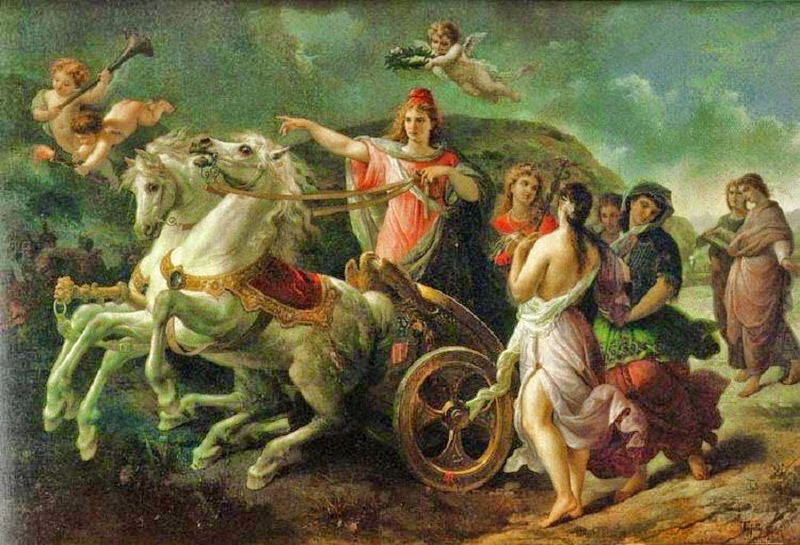 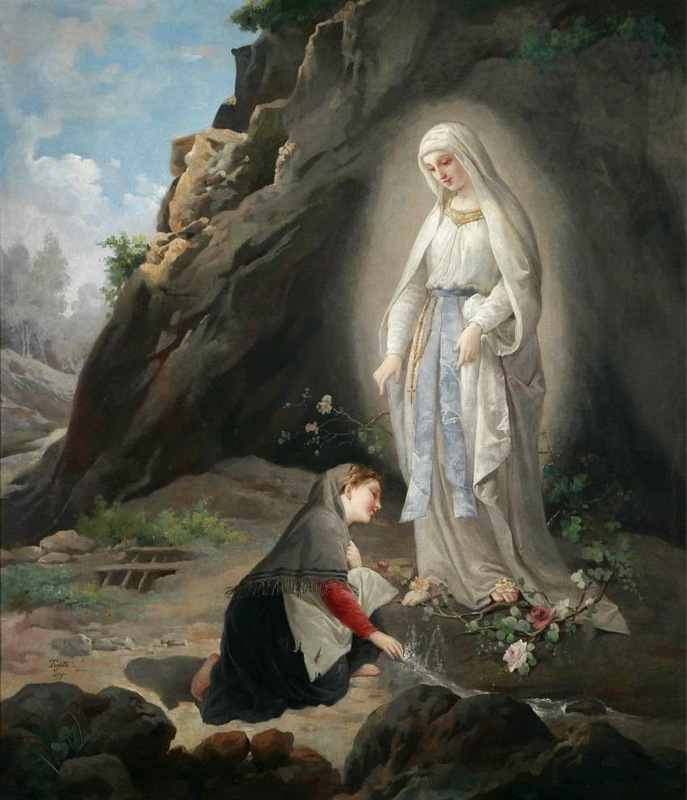 He became popular in the East as a painter of Genre scenes and frescoes. 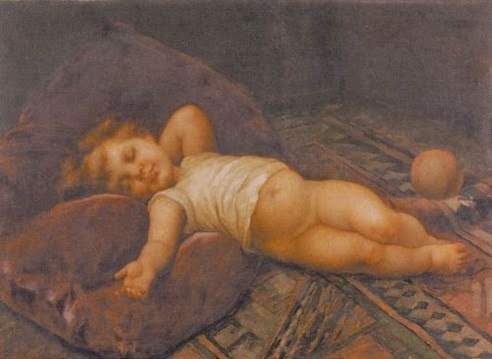 Tojetti died of Bright's disease in New York City on March 26, 1901. 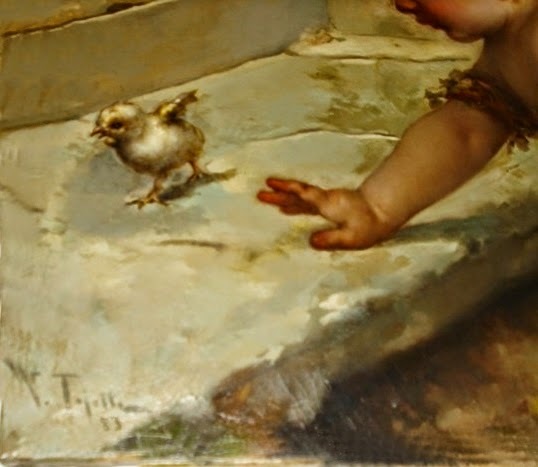 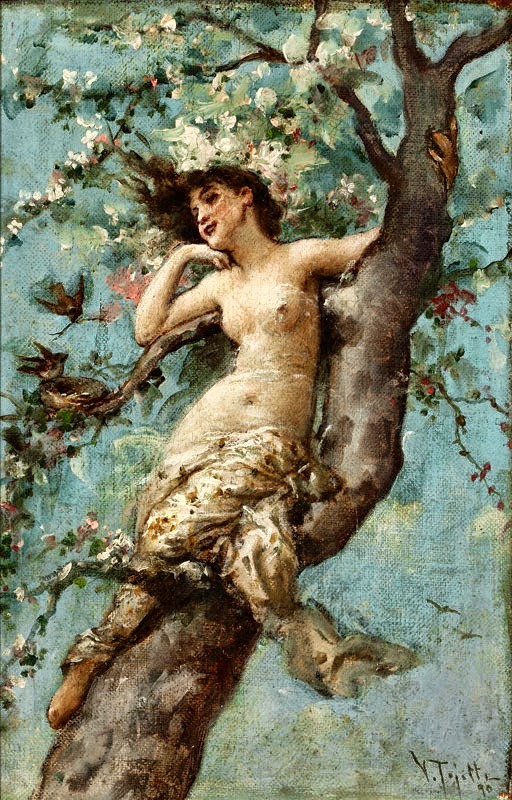 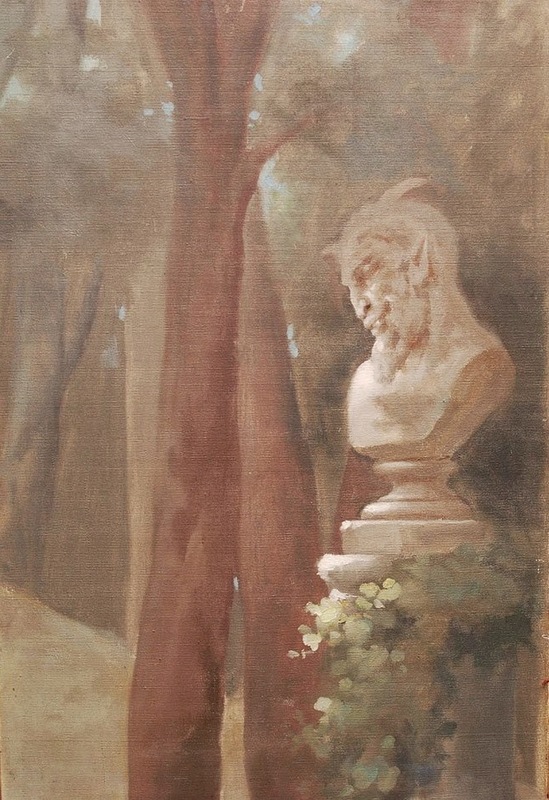 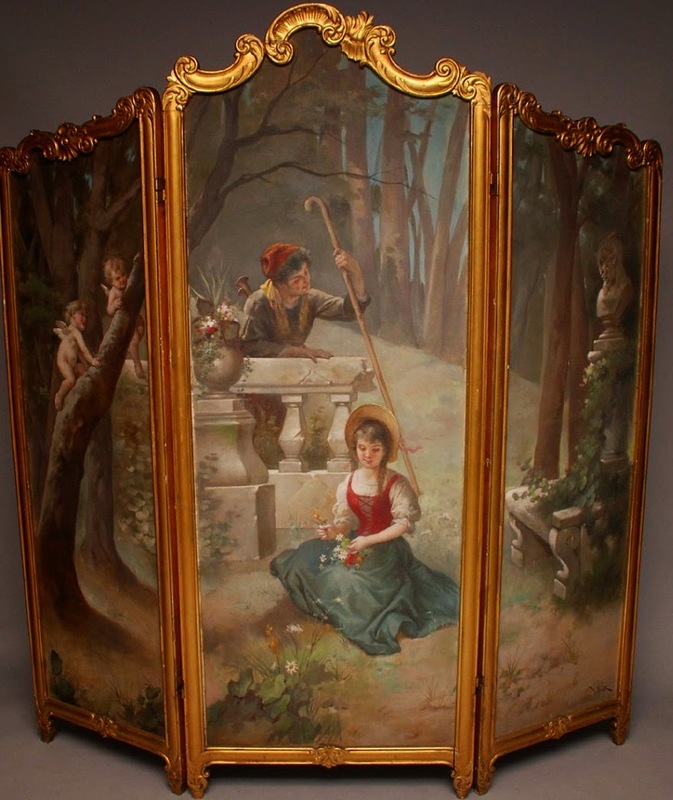 Tojetti exhibited with the Boston Art Club, the Pennsylvania Academy of the Fine Arts, National Academy of Design, and the Brooklyn Art Association. 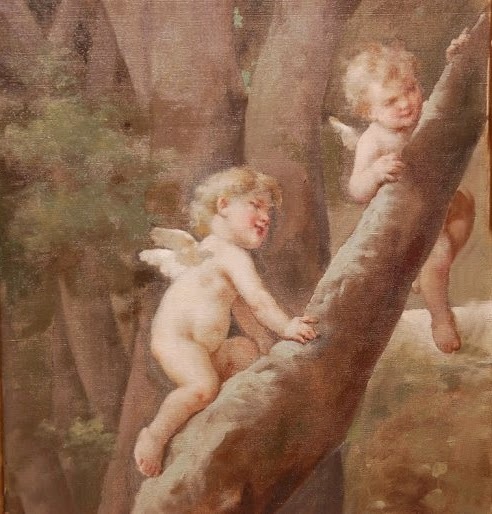 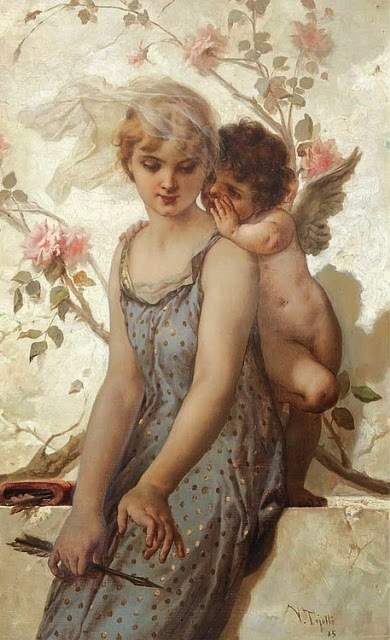 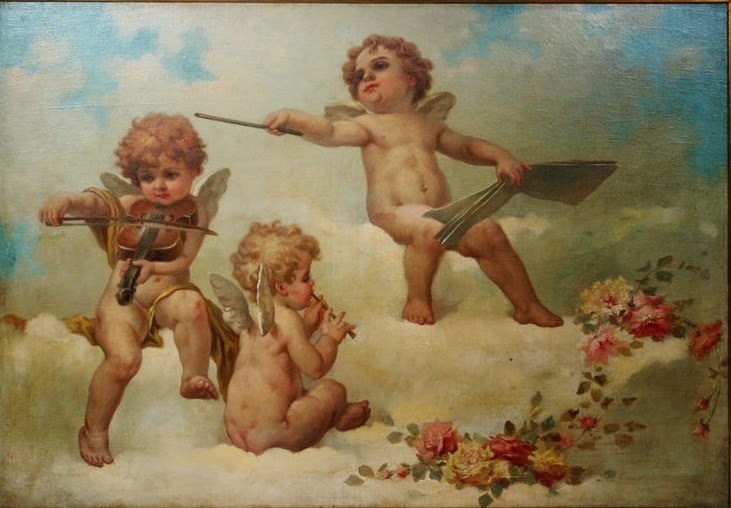 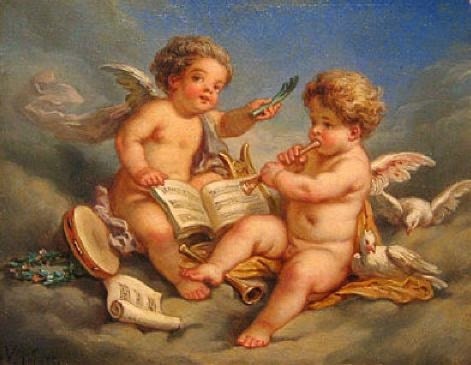 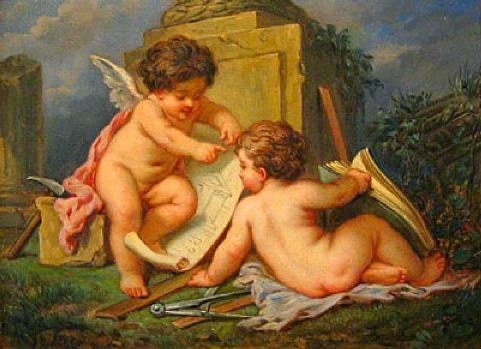 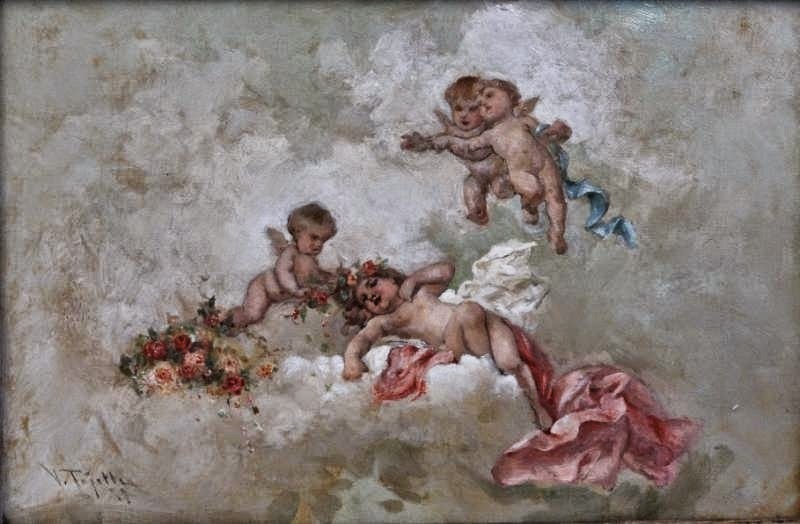 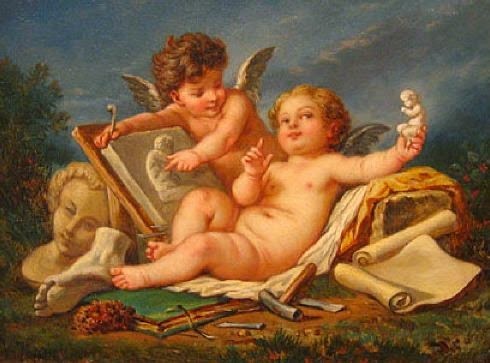 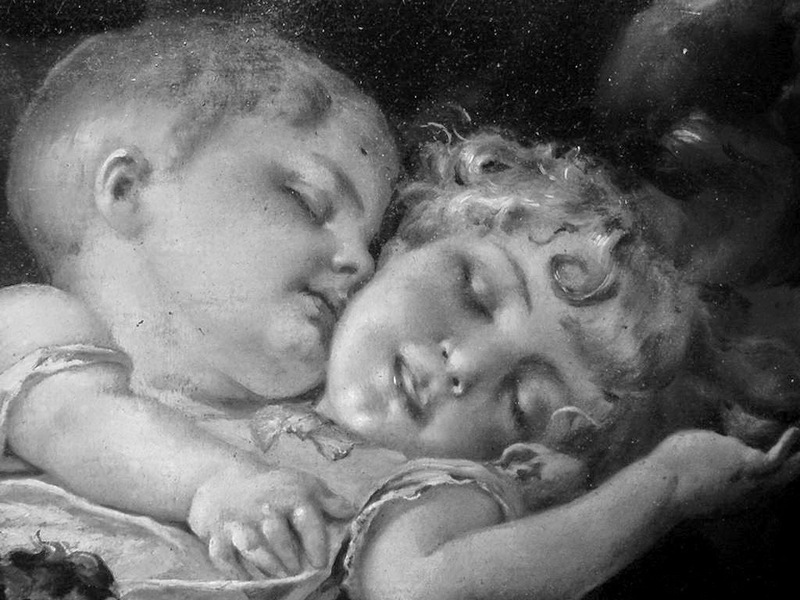 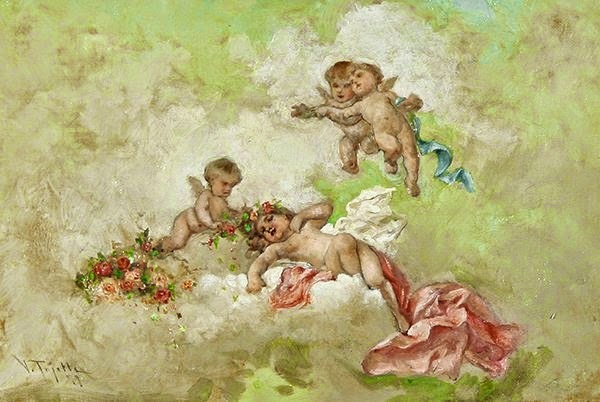 Numerous works by the artist have been sold at auction, including 'Cupid's Whisper' sold at Doyle New York 'European, American, Modern and Contemporary Art' in 2010. 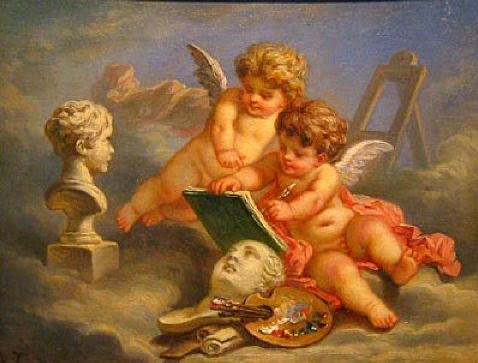 His work is found in a number of museums and private collections, including the de Young Museum in San Francisco. 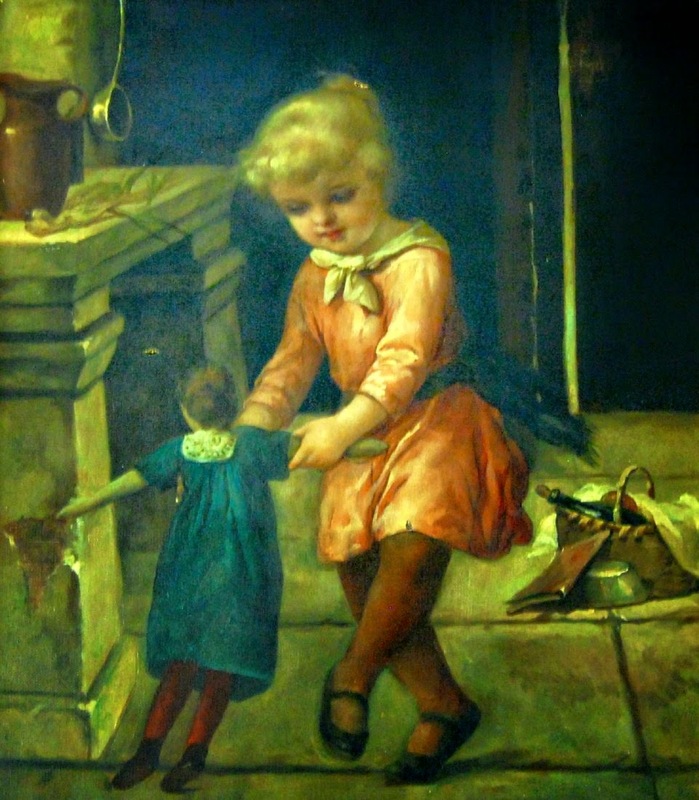 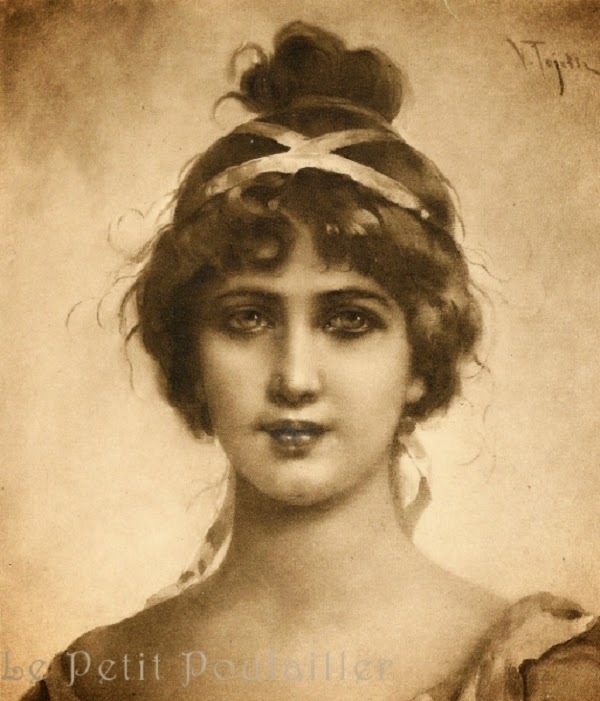 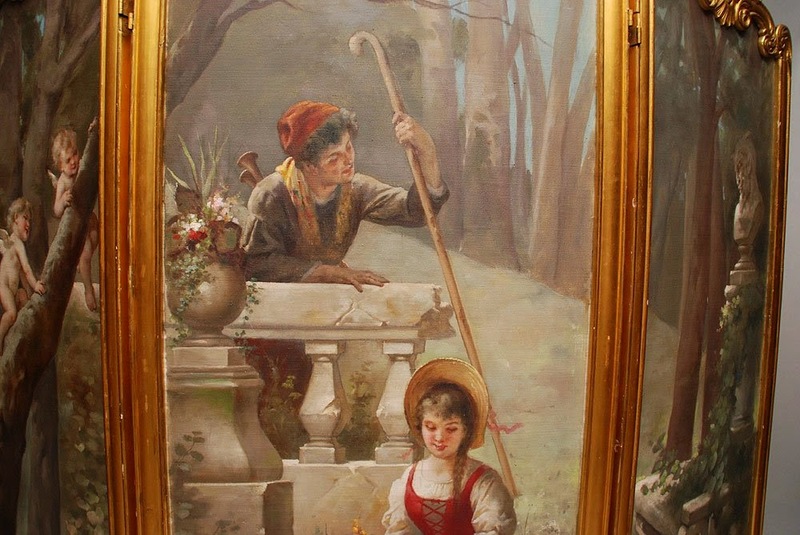 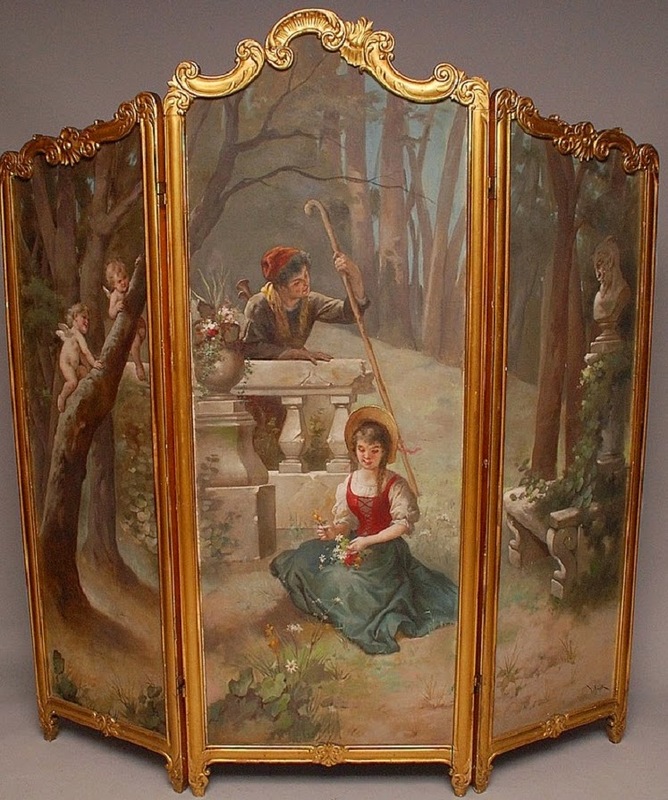 Tojetti was as well commissioned to paint murals for the New York City residence of financier Charles T. Yerkes, also for the Savoy Hotel and Flagler College (formerly the Ponce De Leon Hotel) in St. Augustine, Florida.